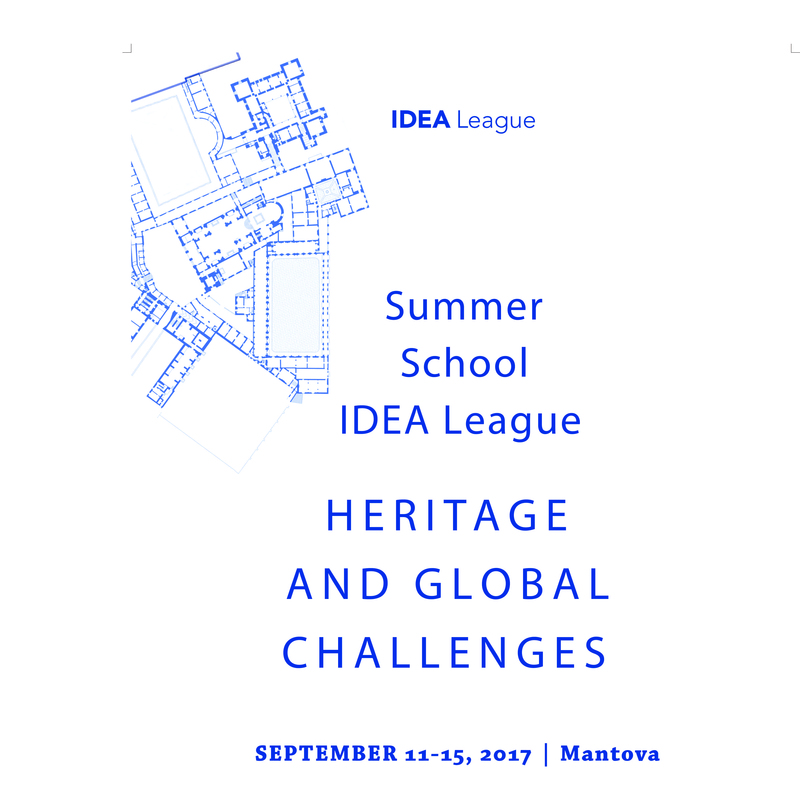 Ico Migliore has been invited to participate at the Summer School IDEA League in Mantova to discuss “Heritage and global challenges”. The architect joins Peter Assmann (Director of Palazzo Ducale, Mantova), Alberto Garlandini (Vicepresident ICOM International) and Pietro C. Marani (Prof. of Museology, Polimi-Design) in the round table to discuss about “Museums as cultural attractors: innovative policies, cultural strategies, attentive design”. Tuesday 12th September / 10.30 a.m. / Palazzo Ducale / Mantova.